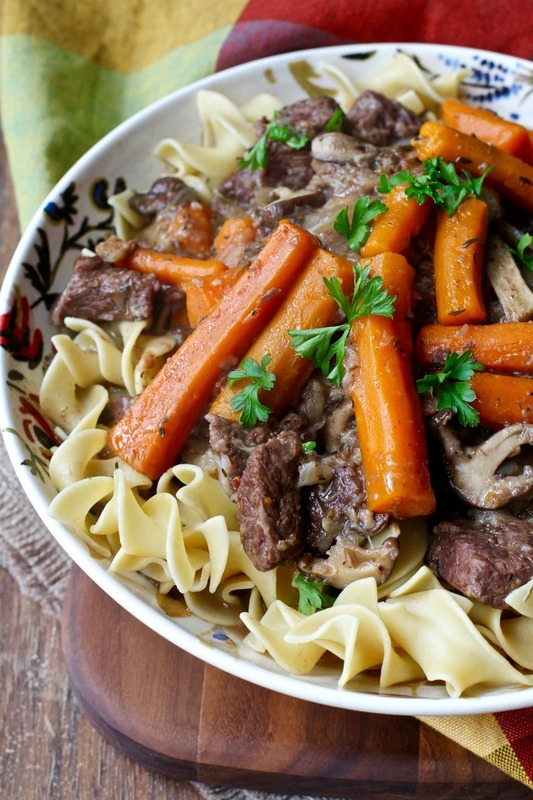 This Pressure Cooker Beef Bourguignon is a great way to make a weeknight version of this classic French stew that typically takes two to three days to prepare. I made this version of beef burgundy in an Instant Pot, which, while I wasn't paying attention, became a very popular countertop appliance. This thing has a rabid fan base, with an official Facebook community of over 600,000 members. 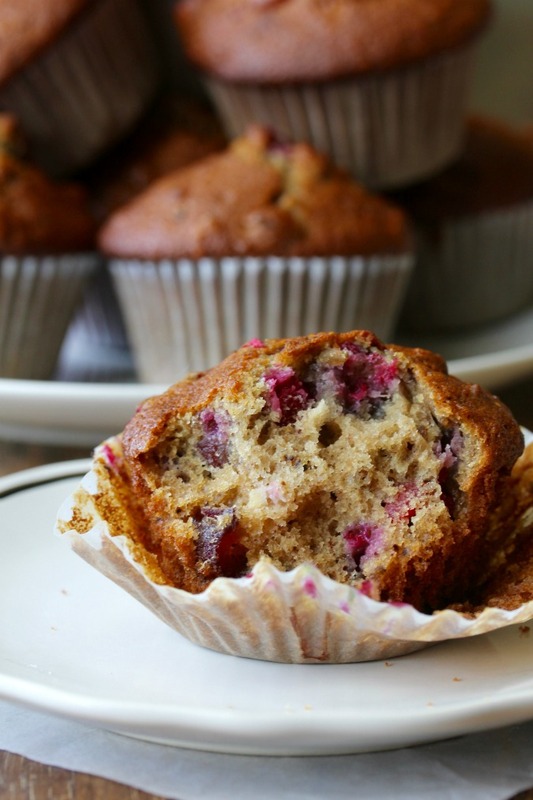 These Sourdough Date Nut Cranberry Muffins combine the tang of sourdough with the sweetness of dates. Then there are the tart cranberries adding an additional flavor dimension. So good. I keep a sourdough starter in my refrigerator, which I feed regularly to keep it alive and ready to leaven bread. I've had this starter for at least seven years. That means there have been a lot of "feedings." These Air Fryer Honey Chipotle Bacon Wrapped Tater Tot Bombs are both savory and sweet. Just imagine taking a slice of bacon, brushing it with honey, sprinkling it with chipotle chile, and wrapping it around a tater tot. Sounds pretty good, right? 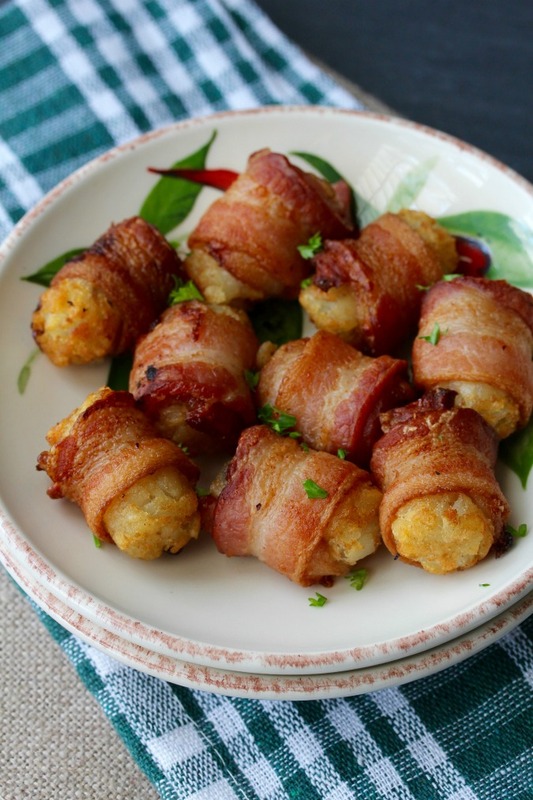 I love the sweet and savory spiciness of these bacon wrapped Tater Tot bombs. They are such an easy appetizer, and I'm pretty sure they would be a crave-worthy hit for game day parties. These Chocolate Dipped Coconut Macaroons are moist and chewy and so easy to make. 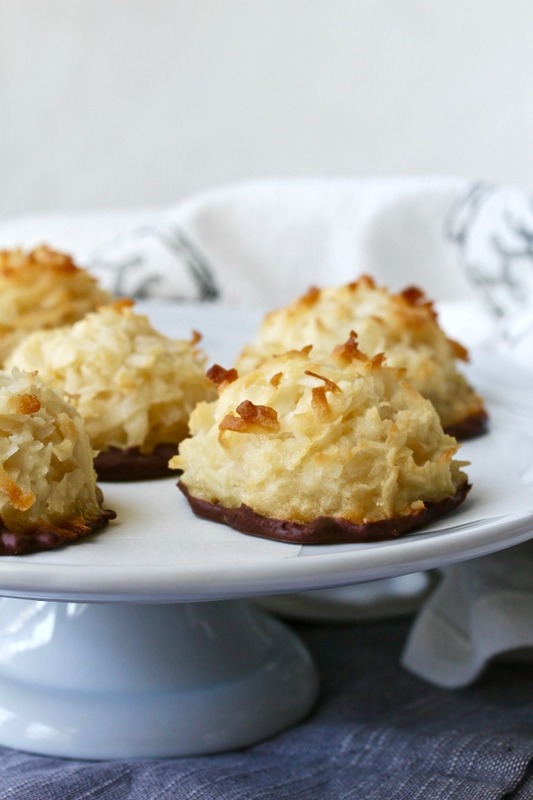 Coconut Macaroons, not to be confused with French macarons, are a mixture of shredded coconut, sweetened condensed milk, and egg whites. 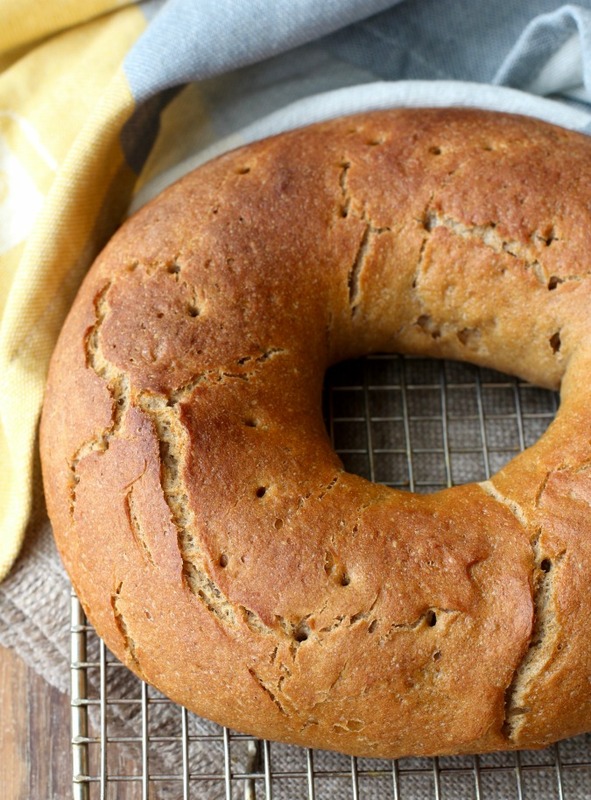 This Swiss Rye Ring is based on a bread from the Graubünden canton in Switzerland. It has the tang of sourdough with the combined flavors of rye and wheat. It is delicious with smoked fish and cured meats. The dough calls for a combination of white rye and medium rye to simulate a Swiss rye called Type 1150 that is not available here. 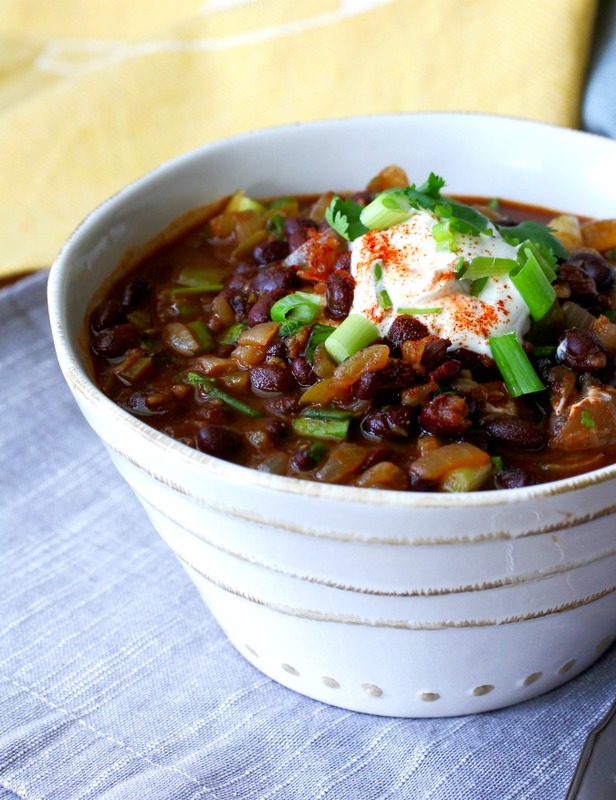 This Smoky Black Bean Soup is perfect for a busy weeknight meal. Pair it with a salad, and you have dinner for two. The recipe for this black bean soup generously serves two, but it can easily be doubled or tripled to feed an entire family. 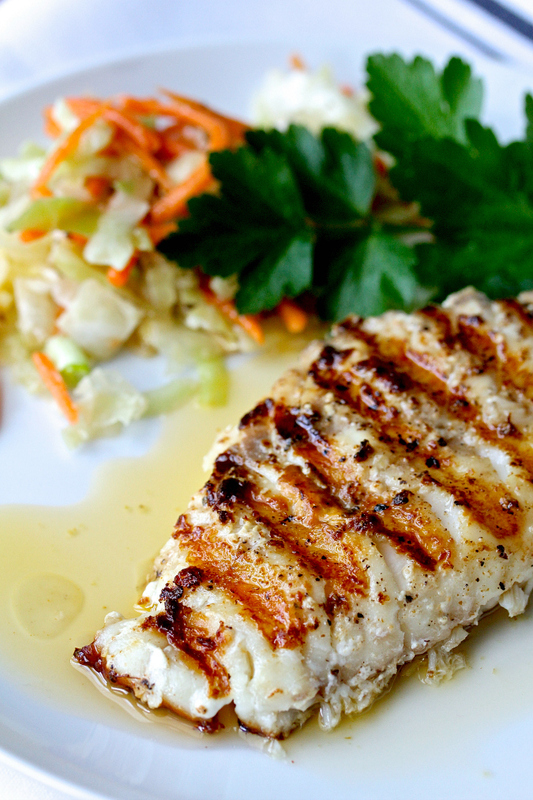 This spicy grilled rockfish is filled with the flavors of cayenne, garlic, and basil. This dish is so easy to make, and the sauce brings out the delicious flavor of the fish without overwhelming it. This spicy grilled rockfish with garlic and basil butter blew me away. My cousin goes on an annual fishing trip to Alaska and brings back tons of glorious fish that is flash frozen on the docks and sent home. He is so generous in sharing it with our family. 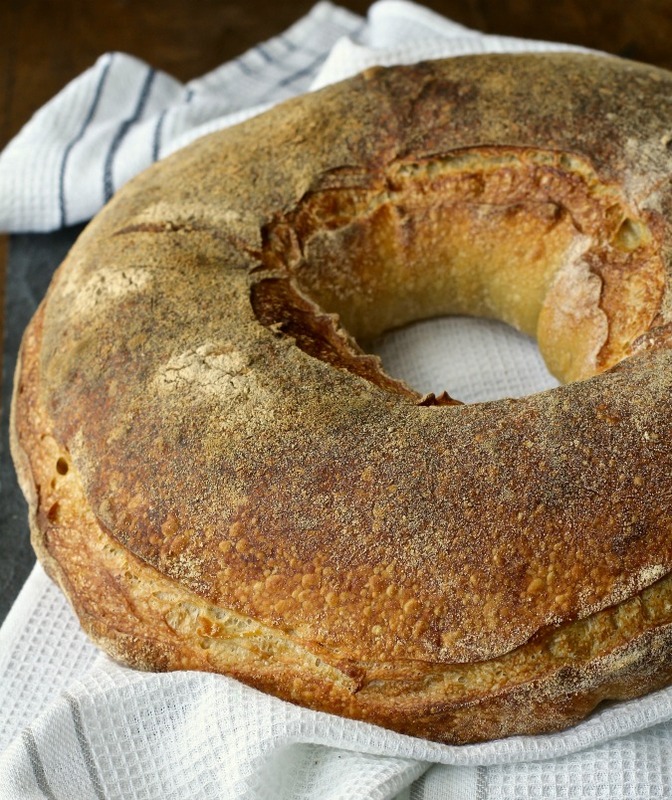 The Auvergne Crown, or Couronne Auvergnate, is a classic bread from France. You can find these couronnes in boulangeries (bread bakeries) throughout most of the country. The loaves are deeply browned and crusty, and the crumb is exceptionally flavorful with lots of uneven holes. There are actually bannetons (rising baskets) made expressly for theses loaves. While I love collecting bread baking toys, I do not have one of these, so I rigged up a large round deep dish pizza pan with a small inverted bowl in the center, and I lined the contraption with floured tea towels. These Kaiser Rolls are the perfect vehicle for deli-style sandwiches that are stuffed with meats, such as pastrami or roast beef. They are also wonderful for hamburger buns. 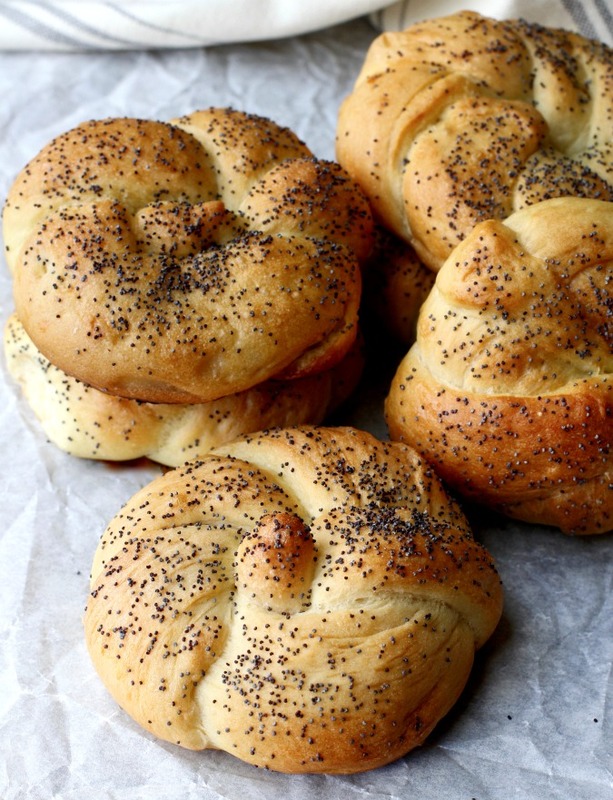 Kaiser rolls are a classic roll originally from Austria. The top is divided into five sections, sort of like the petals of a flower. This sourdough pizza crust is perfect for using any extra sourdough you may normally discard when refreshing your starter. 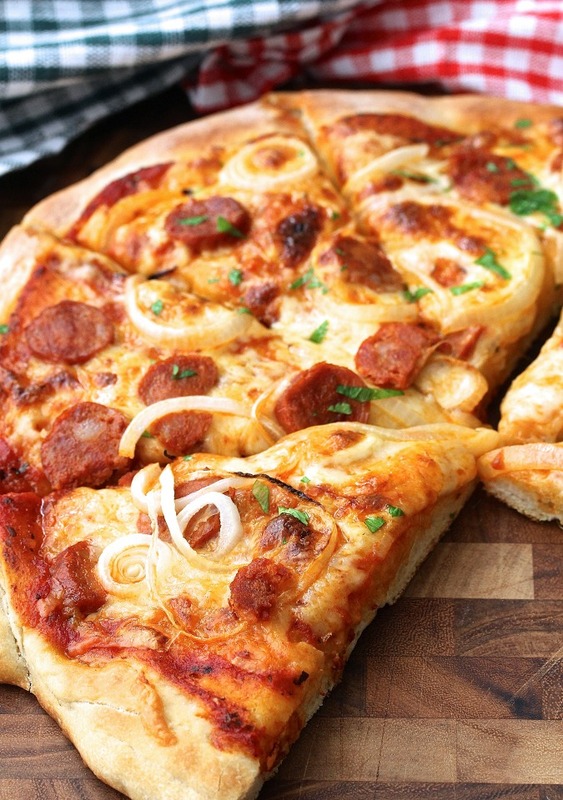 The dough works for both thin crust and thick crust pizza, and you can use any toppings you like. The dough for this sourdough pizza crust includes one cup of starter. Because this is a "mixed method" dough (meaning: you also add a bit of yeast to the dough), your starter can either be freshly fed or little-used. 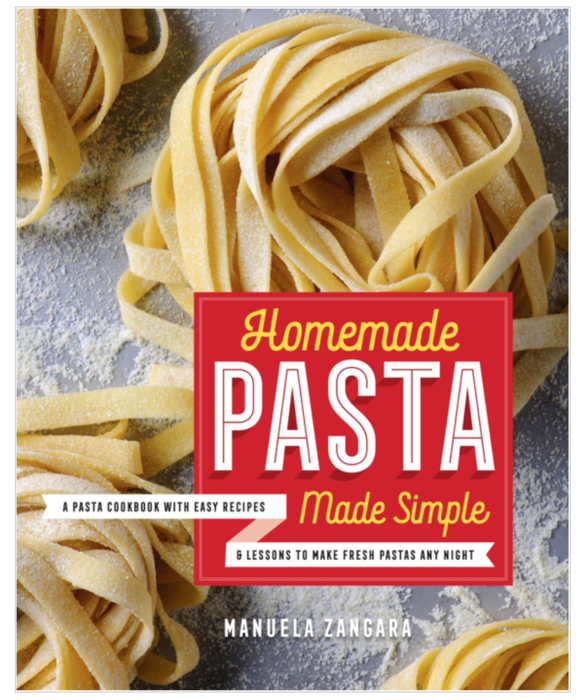 One of my favorite bloggers, Manuela of Manu's Menu, has written a new cookbook, Homemade Pasta Made Simple: A Pasta Cookbook with Easy Recipes & Lessons to Make Fresh Pasta Any Night. The cookbook has 65 pasta recipes, 30 sauce recipes, and is super beginner-friendly. While she lives in Australia, Manuela was born and brought up in Milan, Italy, and talks about her memories of her family making pasta together on the weekends. She decided to write this book to show people how easy and fun it is to make fresh pasta from scratch. This Pasta Carbonara Torte with Tomatoes and Sage is unapologetically rich. To illustrate, the noodles are tossed in freshly fried bacon, some of the bacon fat, along with three kinds of rich and delicious cheese. 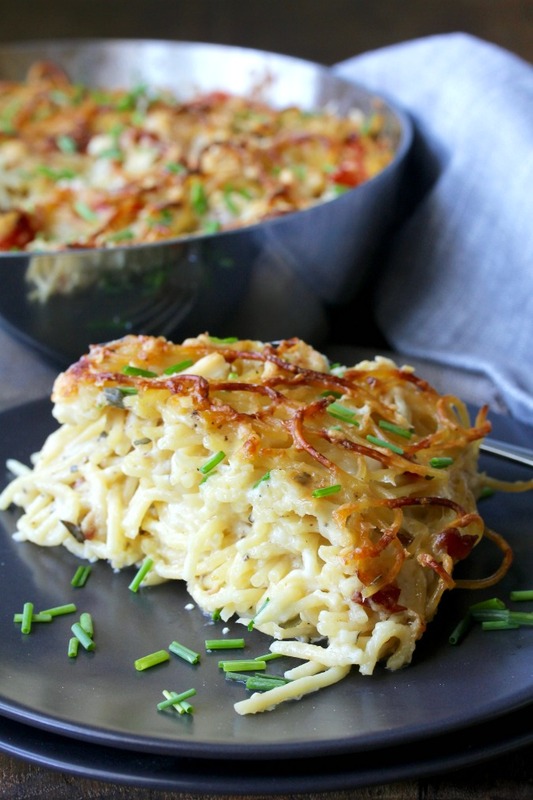 This Pasta Carbonara Torte, as its name implies, takes what is a traditional spaghetti dish, and turns it into a pasta you can slice and serve.